Buy Company of Heroes 2: The Western Front Armies as a Steam Key. 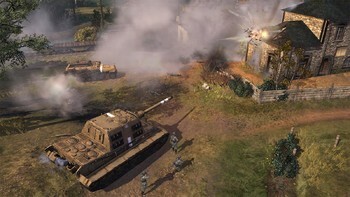 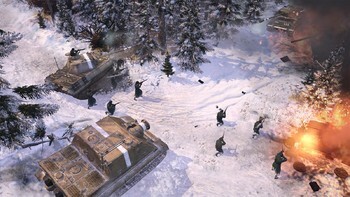 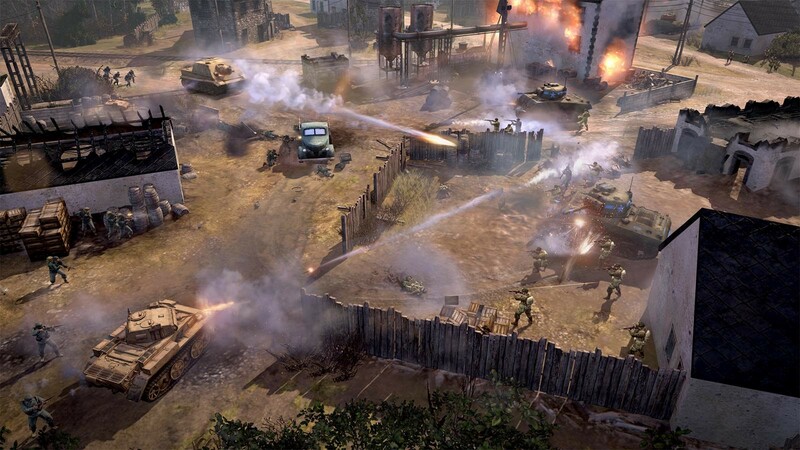 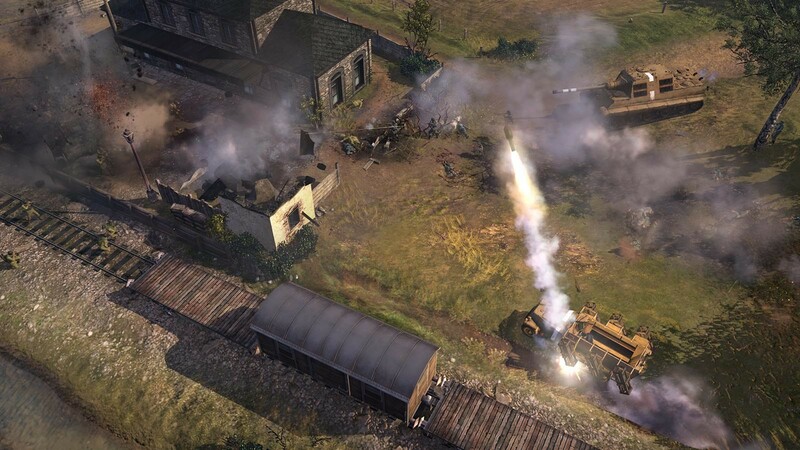 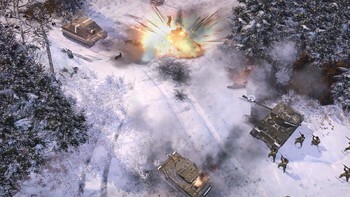 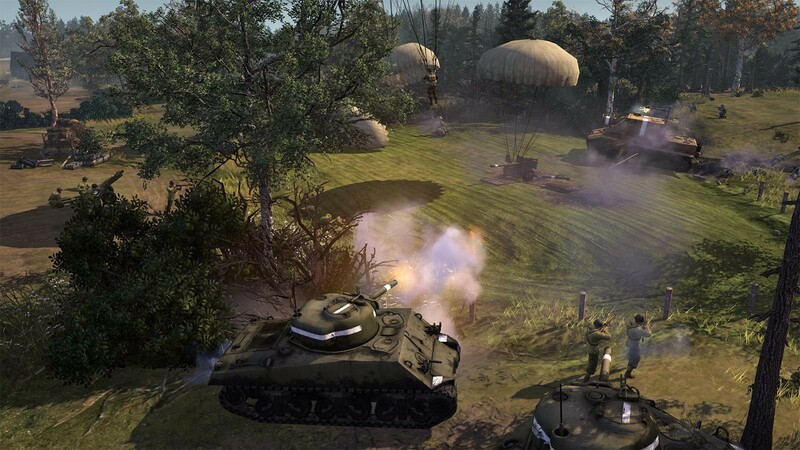 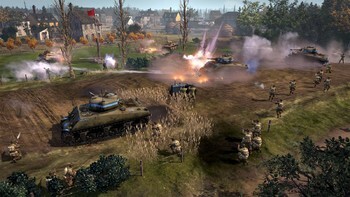 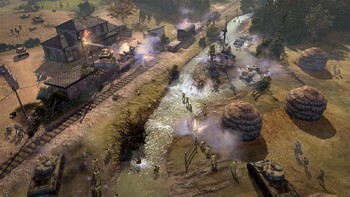 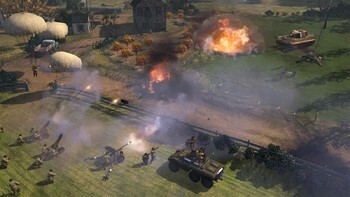 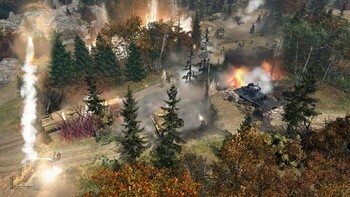 "If you've never played Company of Heroes 2 and are interested in the RTS genre, buy this. 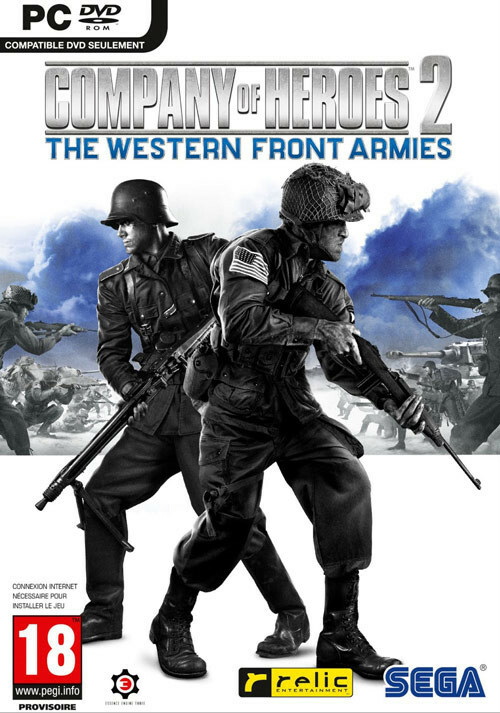 If you already own CoH2, then at $19.99 this expansion may be a little pricey, though those..."
"Company of Heroes 2 – The Western Front Armies is a solid expansion package for a very good strategy experience and offers enough new content to justify the purchase price." "There is no doubt that this expansion offers some great value to newcomers, offering them the whole Company of Heroes 2 multiplayer component for as little as $12.99. 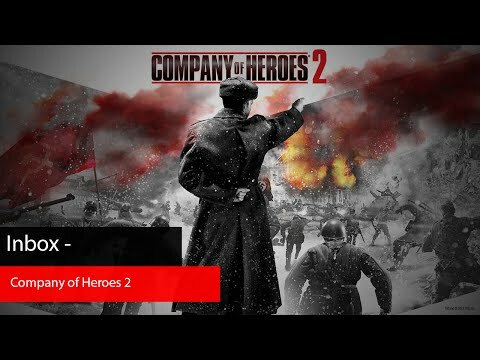 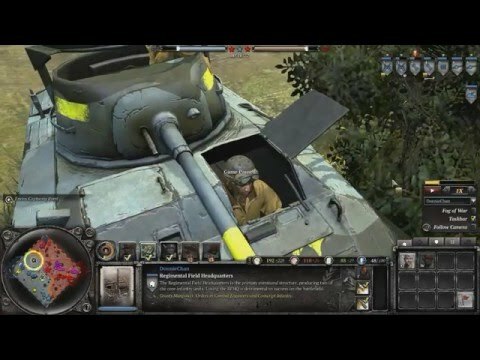 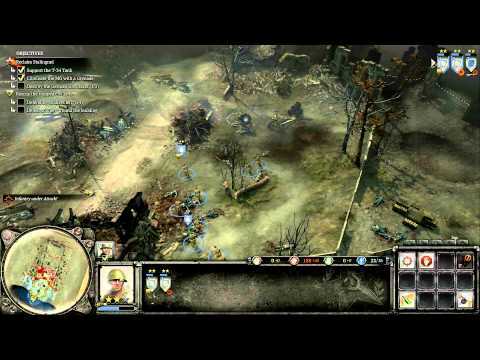 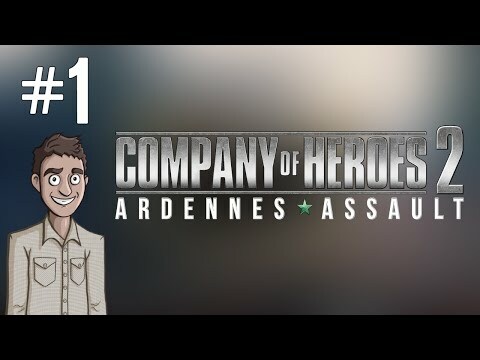 For those who..."
Problems with Company of Heroes 2: The Western Front Armies?